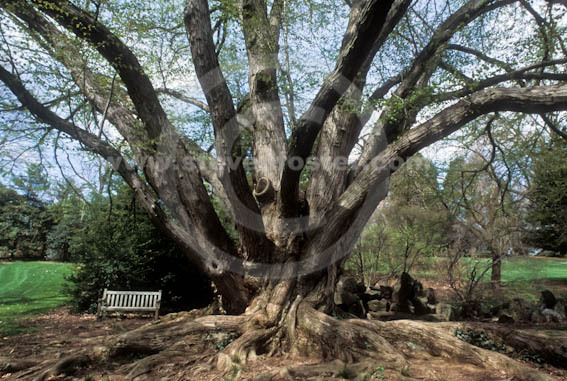 Stock Images of Cercidiphyllum japonicum, Katsura Tree. Photos © 2011 Steven Foster. Please contact us for pricing and terms at sfoster@stevenfoster.com or call +1-479-253-2629.